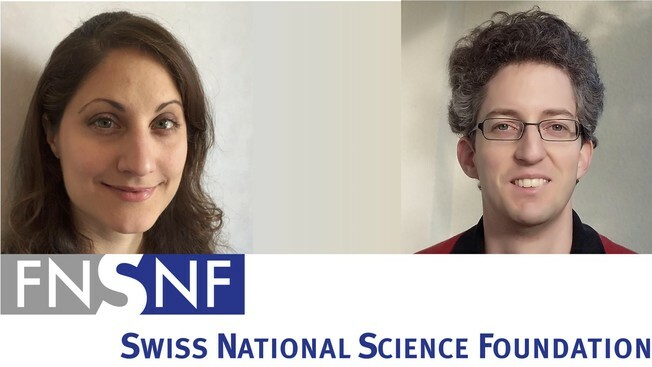 The new Swiss National Science Foundation Ambizione Grants are now available for the academic year 2018-2019. The funding scheme would like to promote qualified researchers from Switzerland as well as excellent researchers from abroad. Ambizione grants are aimed at young researchers (who hold a doctorate degree not more than four years ago) who wish to conduct, manage and lead an independent project at a Swiss higher education institution. In its mission statement, the SNSF describes how it aims to act in the best interests of researchers, political authorities, the general public, and its own employees. It defines the ambitions and values informing its work. Course Level: Grants are available to young researchers. Study Subject: Ambizione grants are open to researchers from all disciplines. Scholarship Award: The grants comprise the salary and project funds for a maximum of three years. Ambizione grants with salary include the grantees’ own salary. The SNSF determines the amount of the salary by agreement with the research institution. The SNSF may set an upper limit for the salary. In addition, project funds pursuant to Article 11 paragraph 1 letters a – hare covered. Such funds may not exceed CHF 400,000 for the four-year grant. If the duration of the Ambizione grant with salary is less than four years, the maximum amount will be proportionately smaller. Eligible Countries: Swiss and Foreign nationals are eligible to apply for this grant.